The sun is shining and spring has sprung. For many of us, this means it’s time to plant our gardens. Along with a bountiful harvest, our gardens will provide us with some challenges throughout the season. Here are three steps we can take that will increase our harvest. Whether you grow flowers, veggies, or herbs, a longer growing season means higher yields. By starting your seeds early under a grow light (I use this one), your plants will grow longer in their vegetative state. This means larger root mass and more foliage. As they say, the bigger the roots, the bigger the fruits! I recommend researching each plant you want to start. Some plants, such as lettuce and root vegetables, don’t transplant well. Because our mild winter didn’t kill off all of last year’s bugs, we can expect more pests than usual in the garden this year. As with anything, the best cure is prevention. 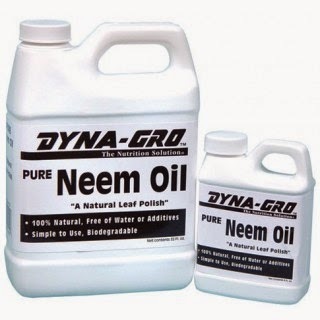 A foliar application of neem oil is an effective way to repel pests before they make their home in your plot of dirt. Mix a little bit of neem oil with water in a spray bottle and spray your starts, top and bottom of the leaves, before you put them in the ground. Be sure to buy pure, cold-pressed neem oil for best results. Our mild winter also equates to a hot, dry summer, which means we will need to be on top of our watering system. Whether we hand water or use an irrigation system, using a mulch will mean we need to water our garden less. Woodchips and leaves both make an excellent mulch. Before you plant, add a layer of compost on top of your soil, then add a layer of woodchips or shredded leaves on top of the compost. When you water, the mulch will retain water until your soil needs it, and will prevent moisture from evaporating. Your watering schedule will be drastically reduced and the mulch will turn into a gorgeous rich humus to feed your plants over time. Corn growing in a woodchip mulch to conserve water. If using woodchips, it is important not to mix the chips in with the soil so they will not leach nitrogen. Simply layer them on top of the garden, moving them aside when you put your starts in the ground. The benefits of a mulch go far beyond water conservation. 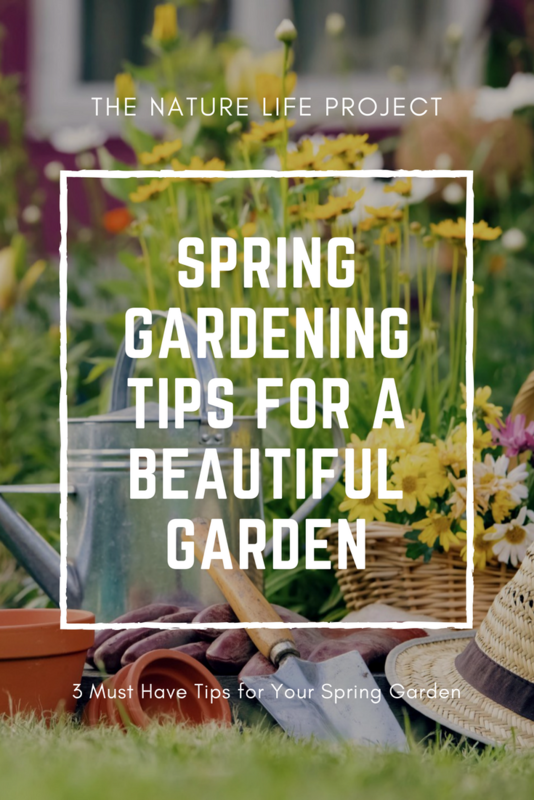 It will also prevent your soil from compacting, prevent soil erosion, make weeds less frequent and easier to remove, and will feed your soil as it decomposes. Don’t use cedar chips, as they don’t decompose very quickly. A tree service will usually give you their excess woodchips for little or no cost.  A lush garden is good for our body, mind and soul, and is so much more enjoyable when the process goes smoothly. These tips will make this gardening season your best yet!